An amazing new development - large pure white lush leaves emerge in late spring/early summer. Throughout the summer green streaks develop on the foliage creating an unusual yet beautiful effect. Lavender flowers in summer are just an additional bonus . 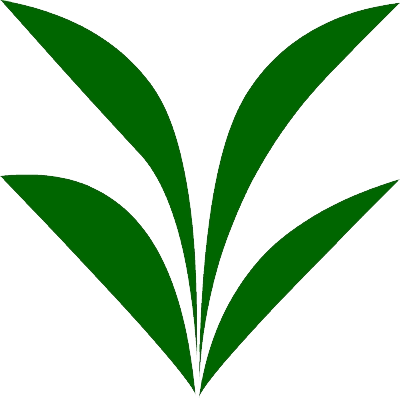 Plant straight away on arrival in any fertile, well drained soil. These are young plants, so please leave in small pots for 5 û 6 weeks and then pot on into larger pots (i.e.. 2 Litre) or plant into final spot. 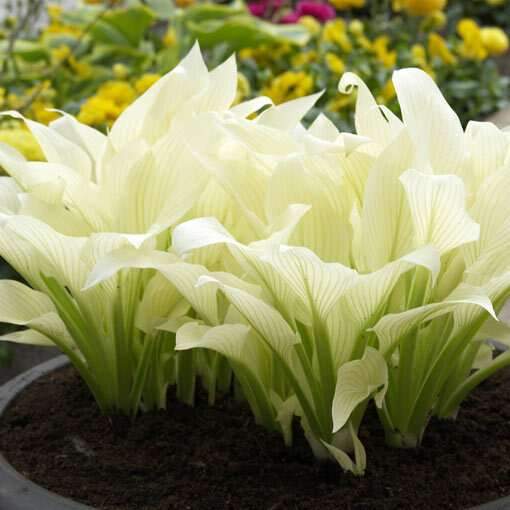 The height and spread of this Hosta i s 50cm, making it an ideal compact plant for all locations. Three in a patio container planted 20cm apart will look perfect.